Full Service, Masonry, Concrete, Excavating, and General Contractor. 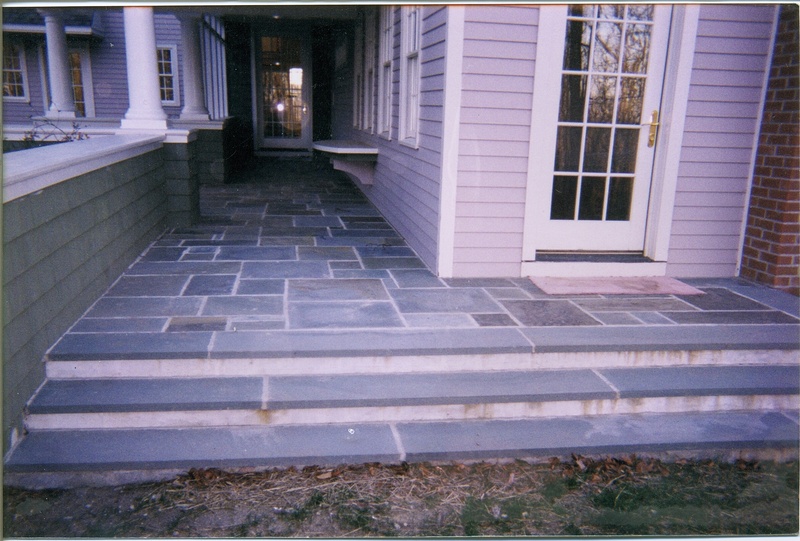 Mick Jensen Masonry is a central CT based, full service, masonry, concrete, excavating, and general contractor. Serving all of CT, licensed and insured since 1983 (CT Lic. #0622970). 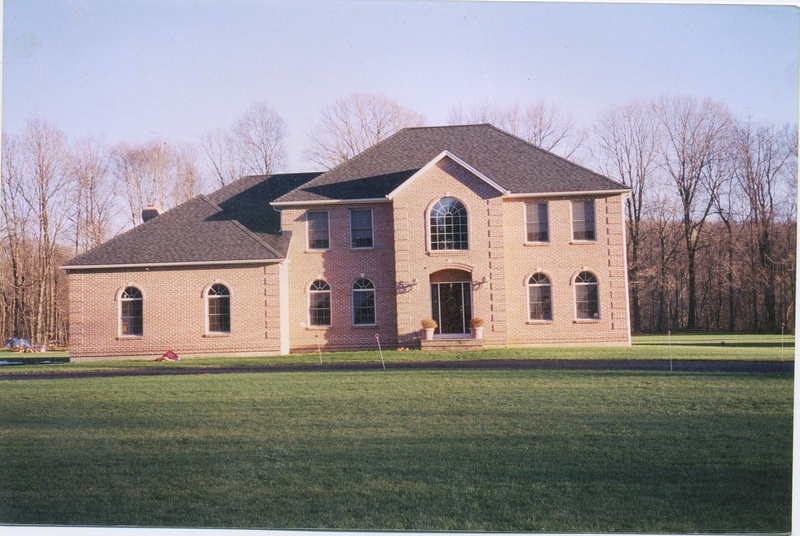 From new brick homes, to industrial/commercial remodeling, we can be your one stop shop. Blueprints and designs are available. We can design, aquire permits, dig, pour, frame, brick, block, finish your entire project, from concept to creation. We do snowplowing and year round property maintenance in the Bristol, Plainville, Southington, Plymouth areas, as well. 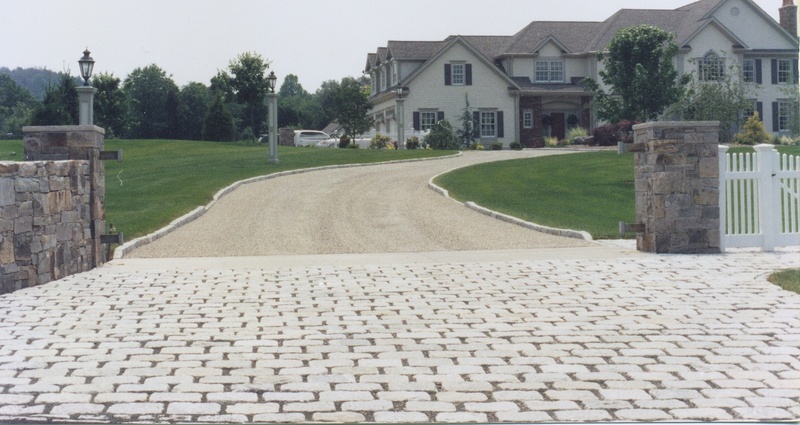 From stone houses in Greenwich to structural shoring in Rocky Hill, we are available to complete your project on time. We carry full insurance, general liability, completed operations, workmens compensation, and full insurance on our vehicles, (and have had no claims in 26 years)so you can hire with confidence. All calls will have quick replies, and will be followed up by prompt written proposals, which are free of course. Our best contact number is 203 982 0892, Mick, owner. Micktmason@msn.com is an alternate email address.